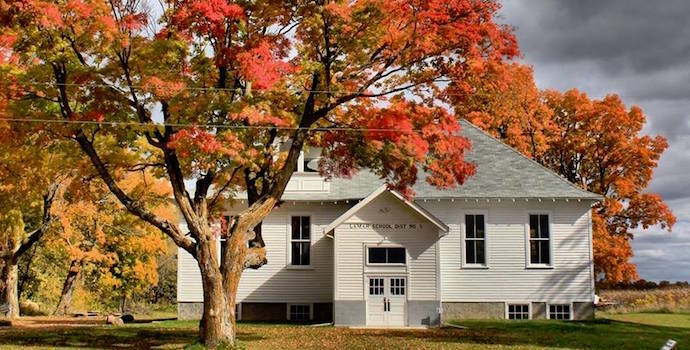 Lamar School was originally constructed in 1905 as a one room school house and was later expanded to include the two upper rooms and the front entrance it has today. Lamar School is one of the few turn of the century school houses owned by a non-profit in Wisconsin, serving the local community and available to the public. Today Lamar Community Center, a 501(c)3 non-profit, owns, manages and cares for this building as the center of the organization’s mission. Lamar School is proud to be listed on the National Register of Historic Places.